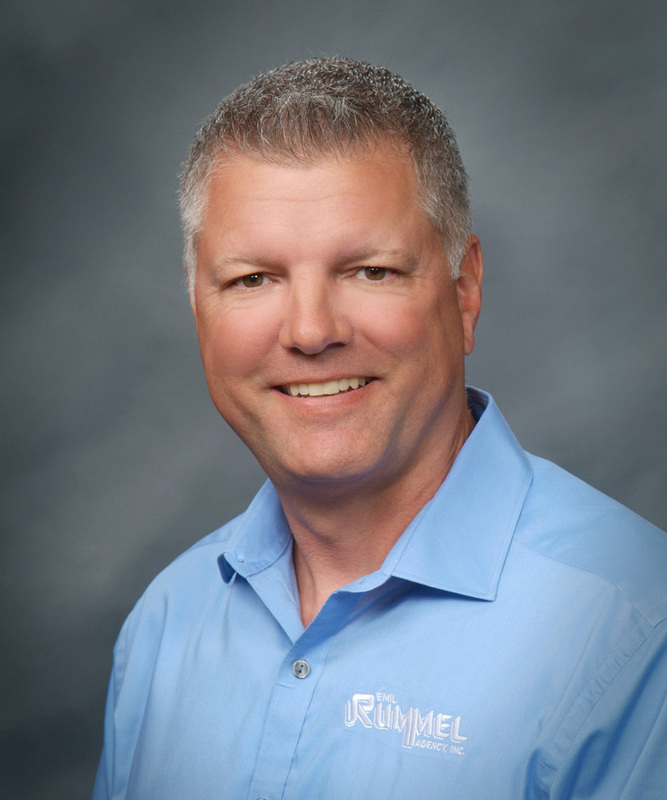 Craig has been with the Rummel Agency since 2008. He has concentrated on farm and ag related business since joining the agency. Having grown up in a family owned and operated redi mix and excavating business, Craig understands the challenges faced by producers and small business owners. He graduated from Michigan State University’s Eli Broad Business School.